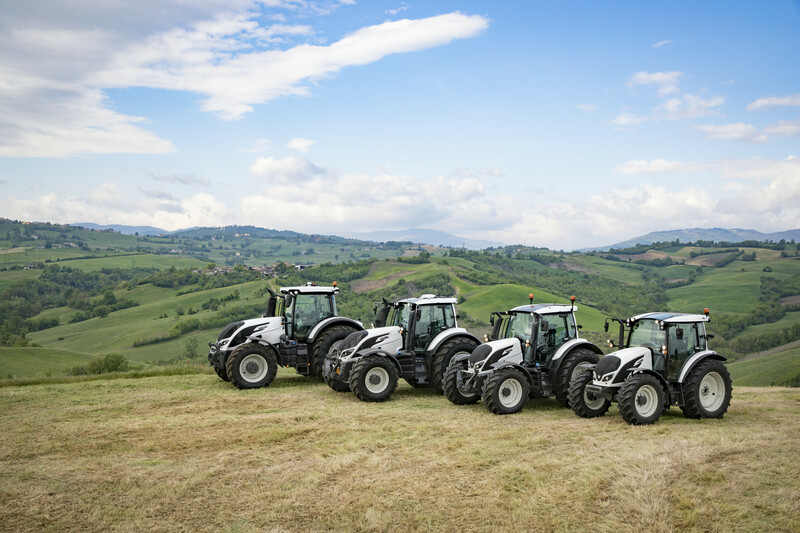 Shire Agri-Hire has been serving the farming community of South West Scotland with sales of new and second-hand agricultural machinery since 1994. 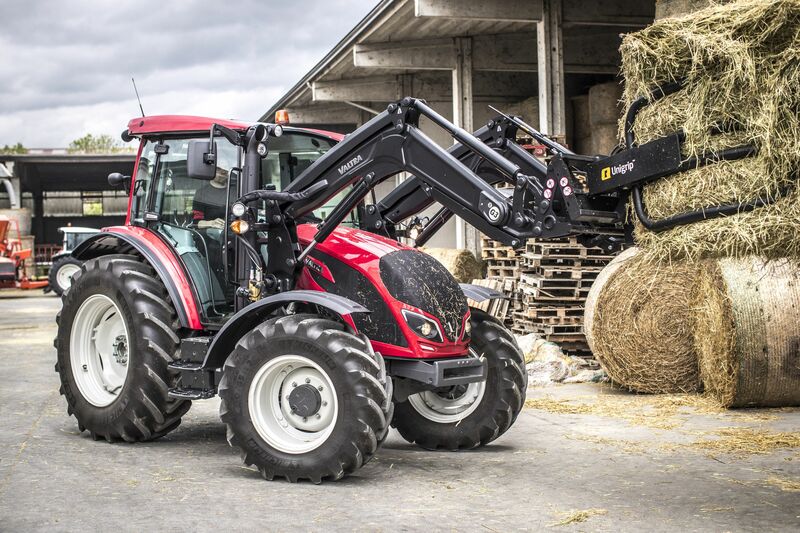 Here at Shire Agri-Hire, as well as new machinery we have an ever changing stock of quality used machinery. If you are looking for reliable, high performance equipment, check our up to date stock list and contact us for more information. 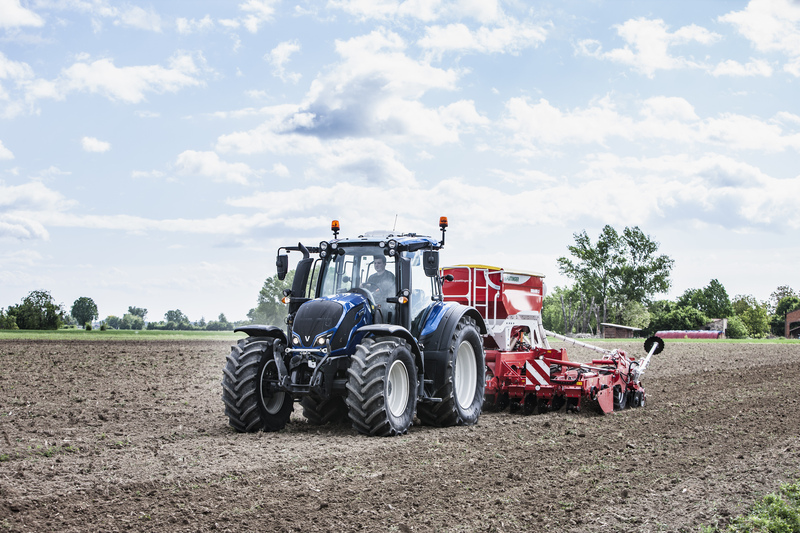 We can provide you with a fully functional piece of equipment from our hire range; from plant & access equipment to agricultural machinery and tractors, we will stock it.